The London Dungeon does have baby changing facilities. These are located after the Corridor of Misdemeanours. 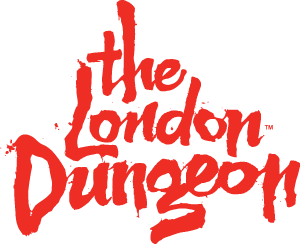 Please note however the recommended age for The London Dungeon is 12 years and above, however it is up to the discretion of the accompanying adult. Many children enter The London Dungeon and enjoy the experience, but please be aware it does get very dark inside the building and there are lots of loud noises.